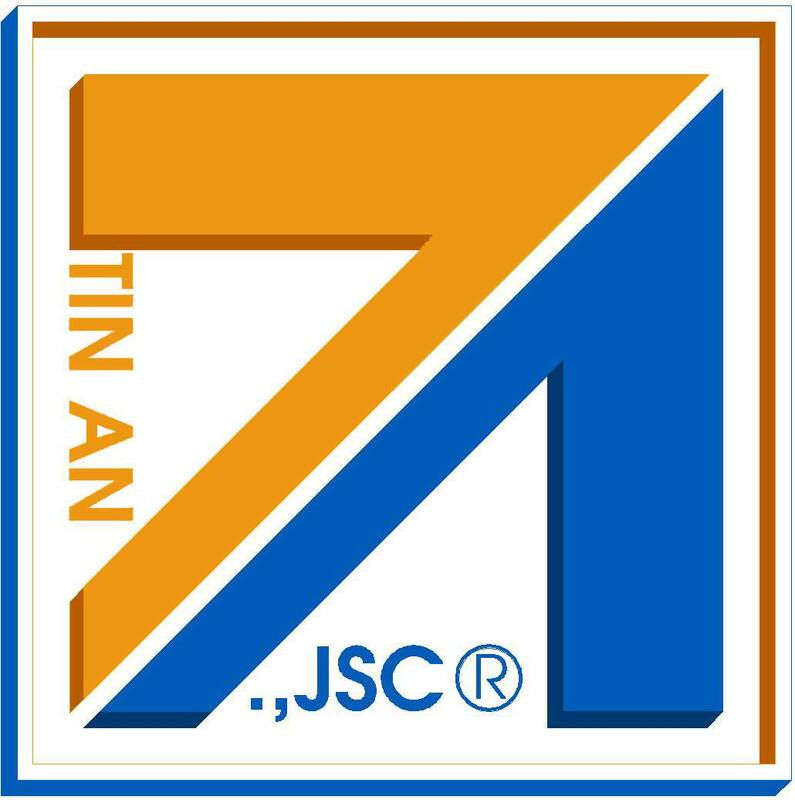 TIN AN CONSTRUCTION CONSULTING COMPANY was established in April 2010 by the Department of Planning and Investment of Da Nang city business with registration certificate No. 0401344833. We specialize in design consulting and construction. Our company has experienced engineers, technicians and engineers, has been leading, consulting design many industrial civil projects across the country. In the field of consultancy, all products that our members have participated are always appreciated by investors for the quality of design, architectural aesthetics and timely responses. In customer relations we always keep good relationship, respect each other’s interests.